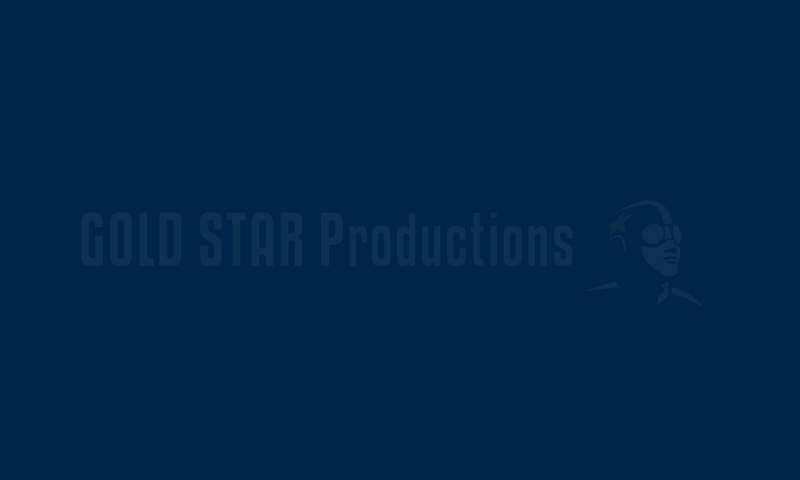 Gold Star Productions is pleased to announce it has entered into a development agreement with The Harold Greenberg Fund for its feature film “Trapline”. The thriller takes place in the remote Yukon wilderness where a rivalry over the family trapline explodes into a deadly confrontation between a damaged teenage girl and her hardened ex-convict brother. The award-winning script, written by Kate Bond, has been generating significant international interest and will be directed by Jason Bourque (Drone). Ken Frith is producing along with Matt Schmidt and Dean Buchanan of Paradise City Films. Filming is scheduled for winter of 2018.